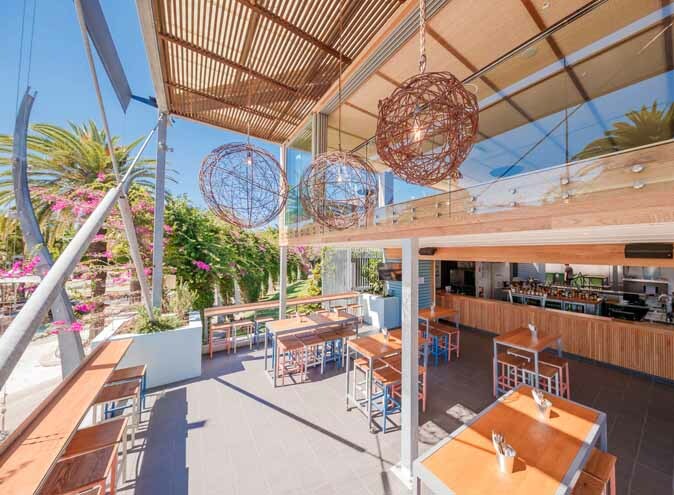 At Southbeach Social, they know It’s hard to beat a delicious meal to compliment that relaxed summer beachside feel, so they've come up with a list of your favourites to inspire the very sweetest summer vibes. 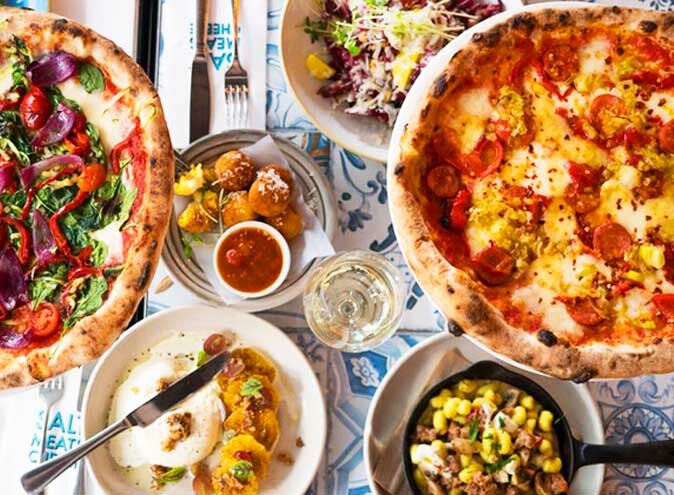 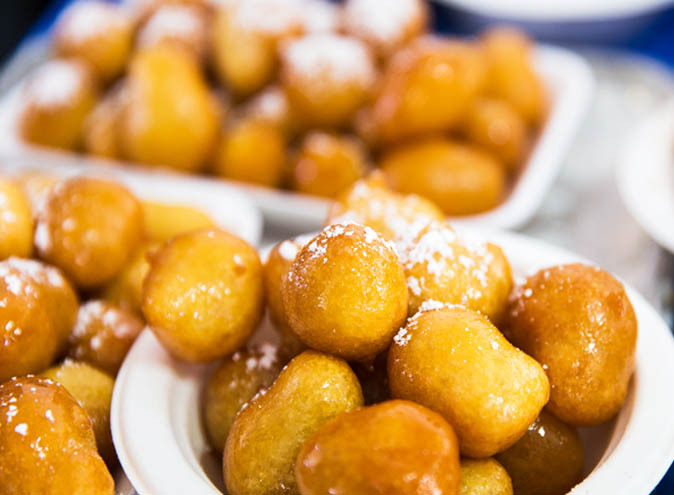 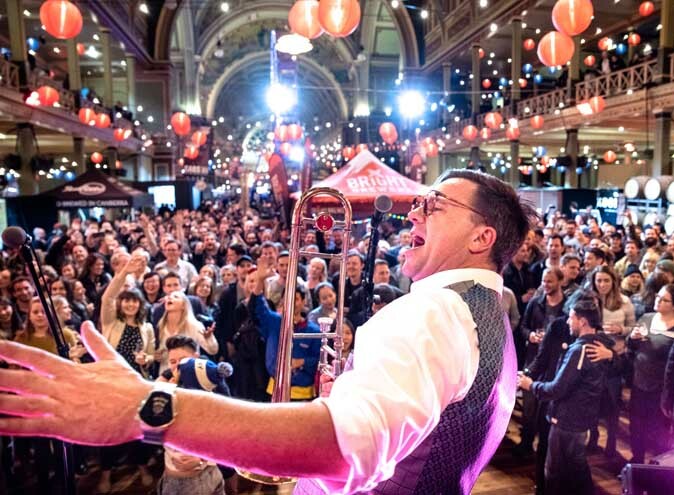 Whether it's small plates or large dishes, they encourage a sharing culture. 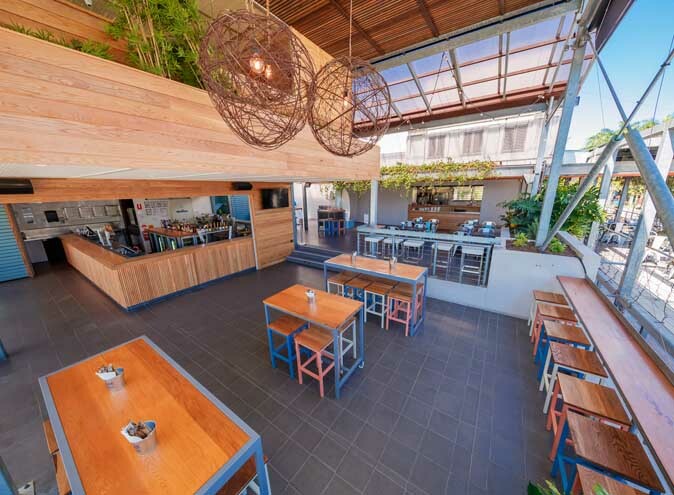 Focused on rotisserie meats with generous rustic servings and bistro style service, their casual approach to dining is sure to satisfy every appetite. 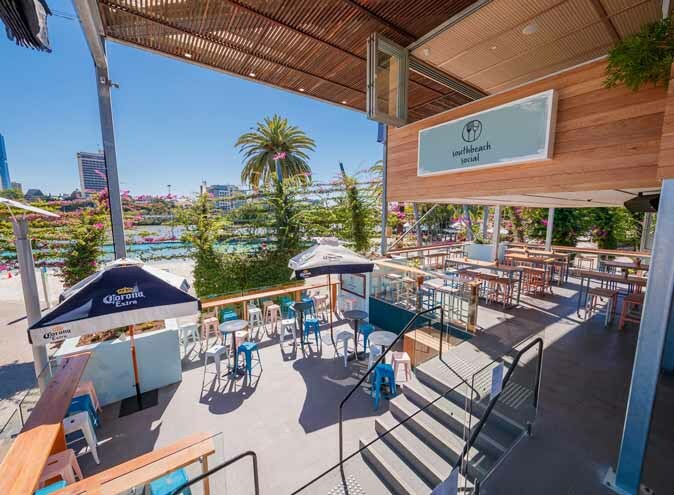 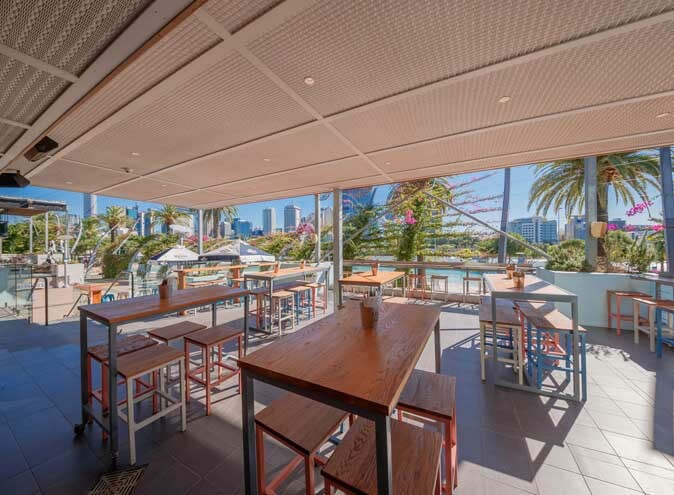 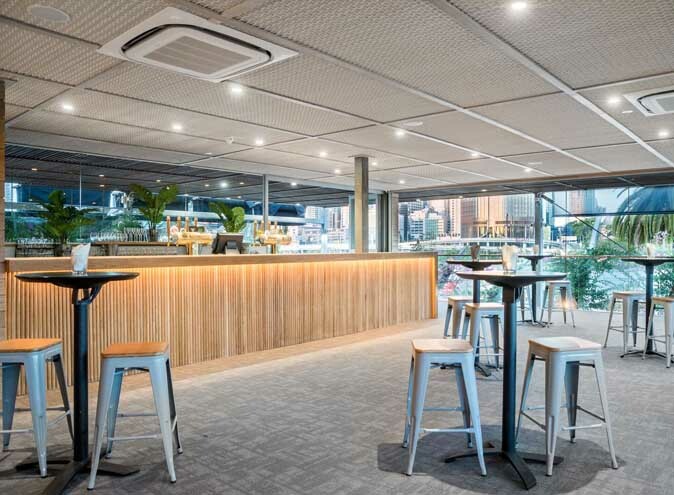 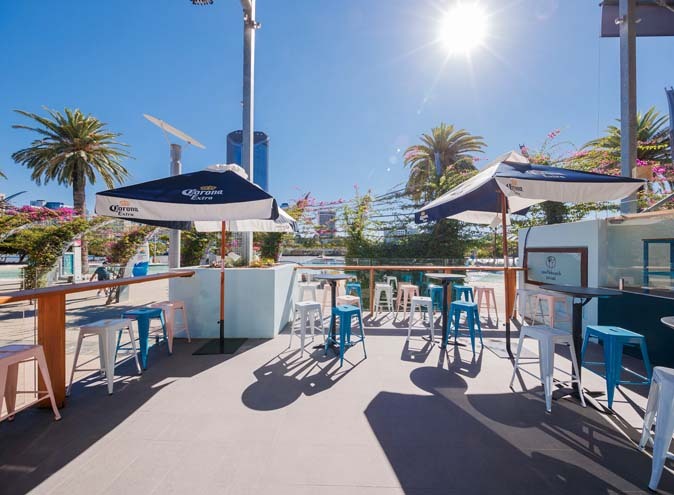 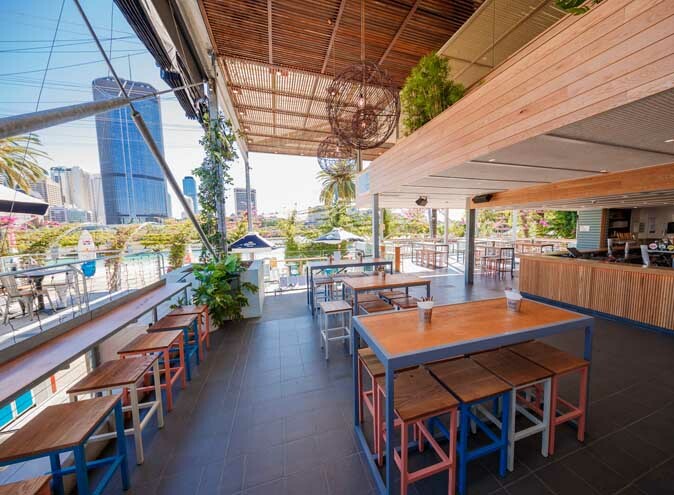 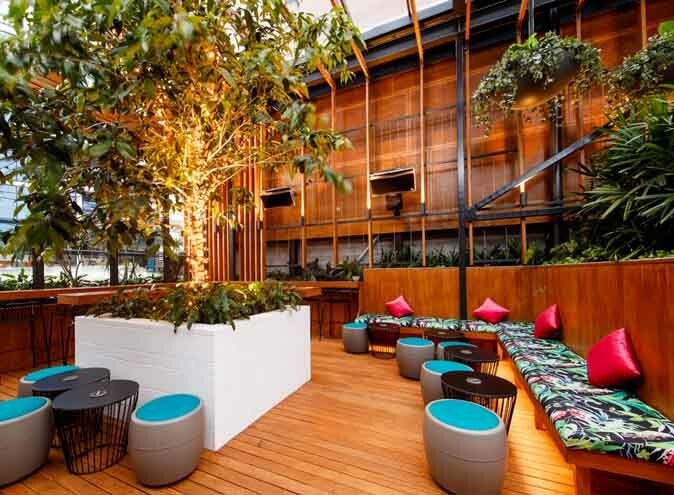 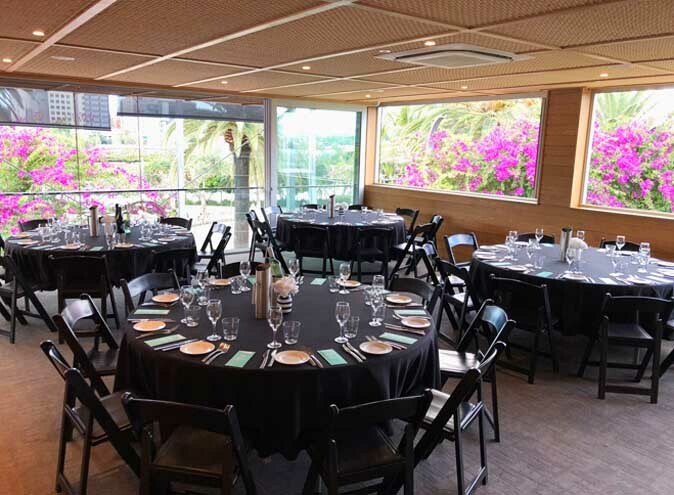 Only a few sand footprints from Brisbane’s iconic Street’s Beach, Southbank Beer garden offers quality pub dining with unsurpassed river and city views, celebrating the Queensland climate and providing the perfect spot for lunch, dinner and everything in between.